This is a family oriented 5K & 10K run-walk through the streets and parks of Pardeeville Wisconsin. 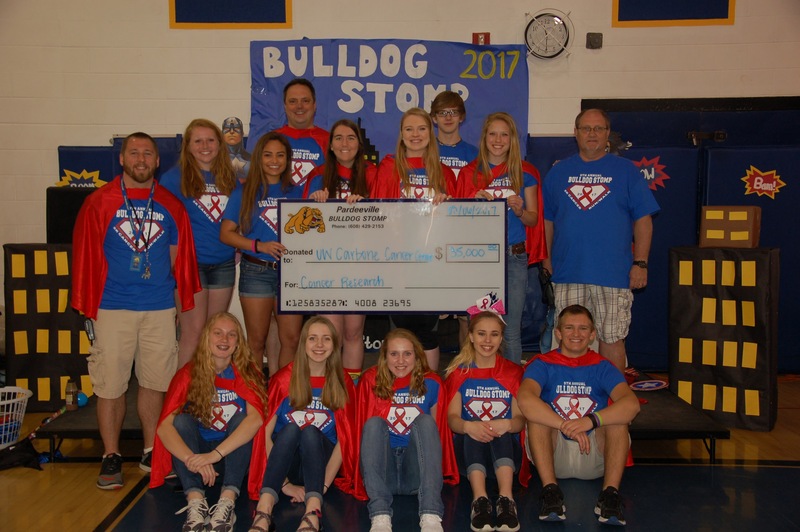 It is organized by Pardeeville High School Students and volunteers, in support of the UW-Carbone Cancer Center of Madison. This is a flat course that is great for beginners and people of all ages. Event will take place on Saturday May 5. Day of registration will take place from 8-10am in the Pardeeville High School gym. Please go to our web site phsrunwalk.com for more information.